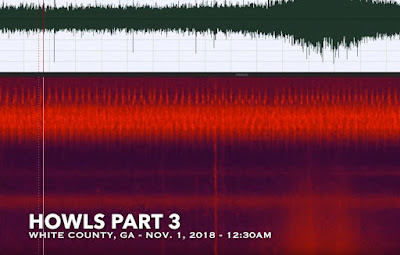 These vocalizations were recorded just a few days ago in White County, Georgia. 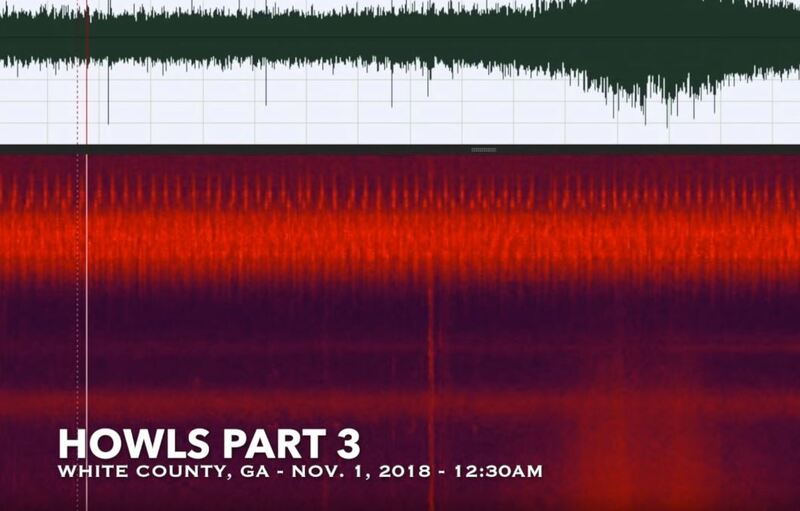 Are they the vocalizations of a bigfoot, or something else? classic bigfoot howls right there !